Critical to both our mission goals and our functionality as a satellite, EQUiSat will have a radio that can communicate with the ground. This systems consists of an antenna (that will deploy after launch) and an XDL Micro radio transceiver that can communicate both with simple HAM radios and more complex ground stations. All ground stations will be able to receive our signal, which will consist of data about our sensors and current operation. Registered ground stations, including the primary ground station for EQUiSat at Brown University, will have a special shutdown code, which can switch off the communications system if required. 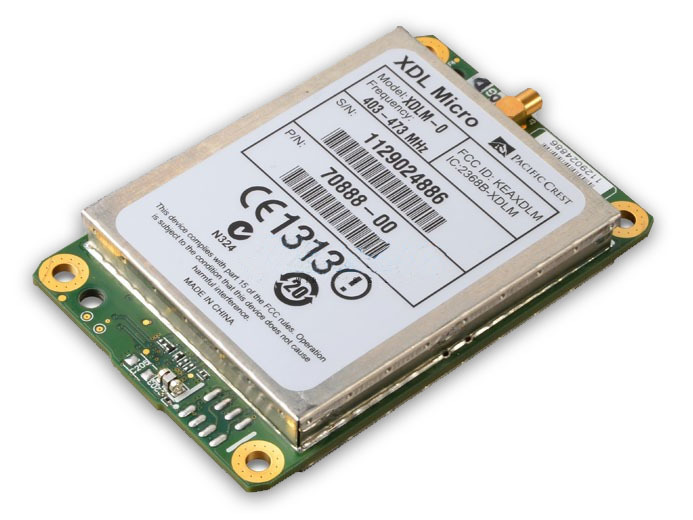 EQUiSat will include an XDL Micro Transceiver from Pacific Crest Communications because it is well-documented and tested for thermal and vibrational standards. The radio will transmit and receive signals in the 435-438 MHz band. The transmission will include EQUiSat’s registered call sign as well as data automatically generated by the microprocessor to give updated reports of battery, solar panel, and LED health, as well as sensor data that will help determine the attitude. The micro controller will be able to adjust the quantity and length of transmissions, preventing the radio from draining the batteries to unsafe levels. Additionally, a duty cycle of less than 5% will be imposed in order to minimize the amount of power required to operate the radio. The transmissions will be frequent enough to ensure reception of full messages via ground stations during any 2-minute pass, even at low angles to the horizon. As we get closer to launch, we will provide details here, on our website, that instruct anyone on how to decode our message format. We will also have a place for you to upload the message you received to our website, so we can gather more data on our satellite’s operations. When in receiver mode, the transceiver will listen for a shutdown code, as required by the IARU. This code will be available only to our registered ground stations. CubeSat specification mandates that no parts of the satellite may protrude more than 10mm from the side of a rail before launch and that nothing should deploy until at least 45 minutes after launch. Therefore we have developed an antenna deployment mechanism to hold the the antenna coiled up on one face of our satellite during launch and reliably deploy after ejection from the P-POD. We are using a nylon wire to hold the antenna taut and using nichrome wire to burn the nylon wire on orbit. The antenna is made from highly elastic nickel-titanium, so it easily springs into position when released, much like measuring tape. 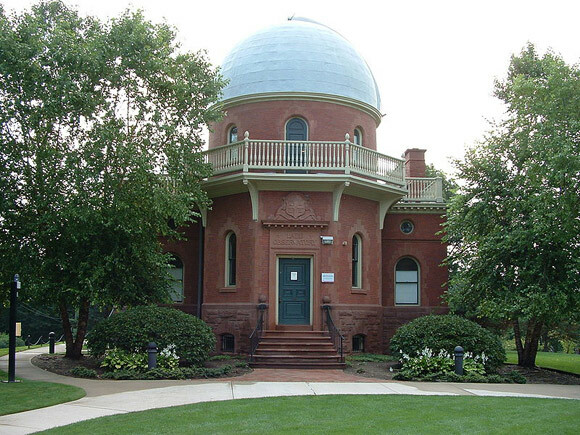 BSE is partnering with the Brown Amateur Radio Club to build the primary ground station for EQUiSat at the Ladd Observatory. This ground station is in development and will responsible for continuously monitoring EQUiSat’s transmissions when it is in range as well as uplinking commands if necessary. EQUiSat is designed so that HAM radio operators will also be able to receive signals. Any HAM radio receiver will be able to receive transmission if it is tuned correctly. More details will be provided closer to launch.